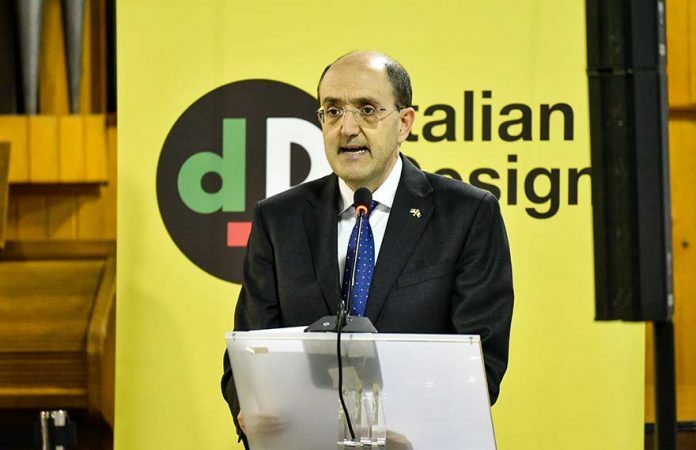 This year’s Italian Design Day aims to highlight the link between Italian design and improving the quality of life in urban areas, contributing to a global discussion that will be featured at Expo 2020 in Dubai and at the XXII International Exhibition of Triennial in Milan. 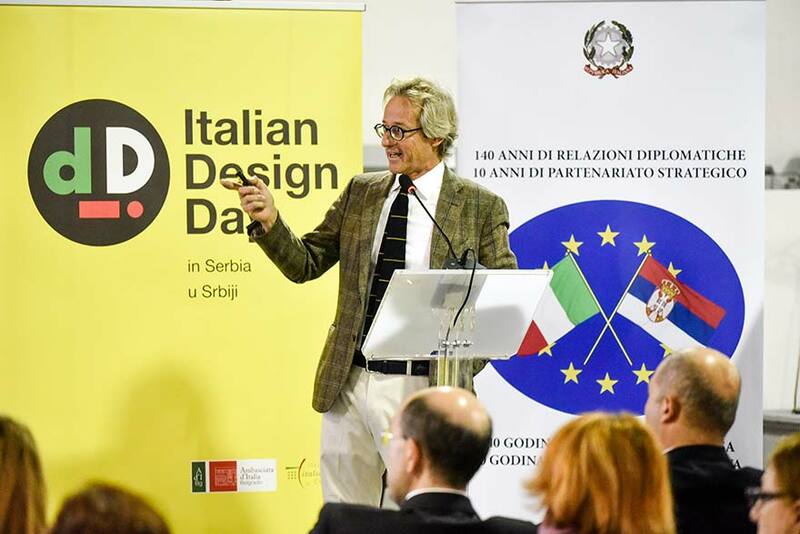 Today, the Italian Design Day is celebrated all over the world, thanks to the events organised by the Ministry of Foreign Affairs and International Cooperation of the Republic of Italy, through the Italian diplomatic and consular network and the Italian Institute of Culture. 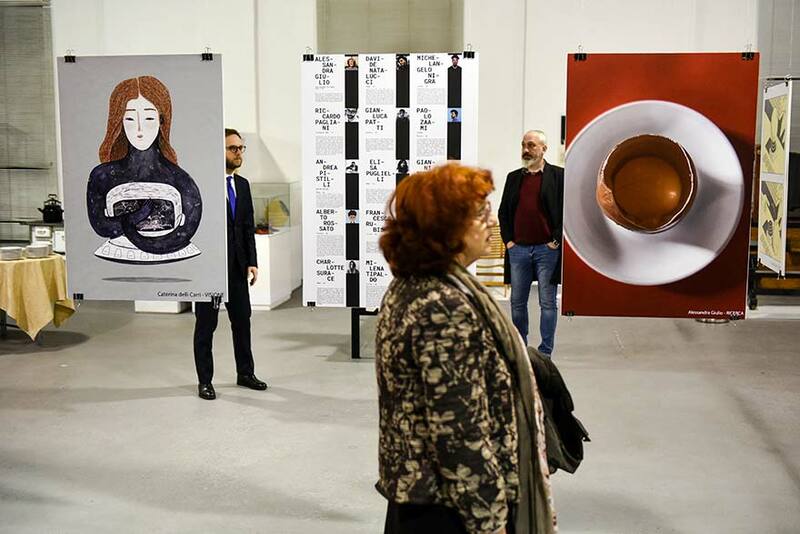 This year, the format of “100 ambassadors of Italian design for 100 cities” was launched, in which 100 professional designers, architects, urban planners, businessmen and docents represent the Italian design of 100 world events. 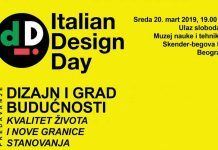 As part of this initiative, the Embassy of Italy in Belgrade is presenting the works of the architect Matteo Fantoni. 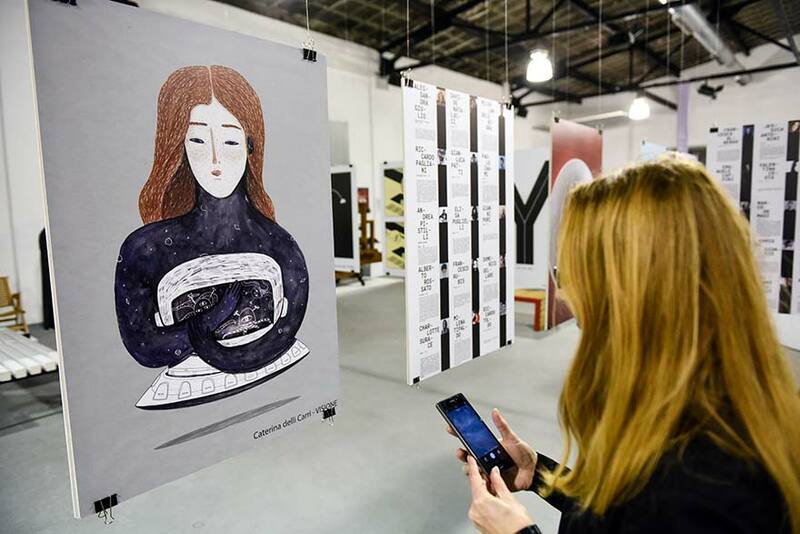 In Italy, the 3rd edition of the Italian Design Day, which is especially significant due to 140 years of diplomatic relations and 10 strategic partnerships, will be enriched with the exhibition “Ten words-design”, which is the result of the cooperation of the project “Italianism” and “Association of Industrial Design-ADI”. 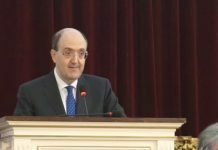 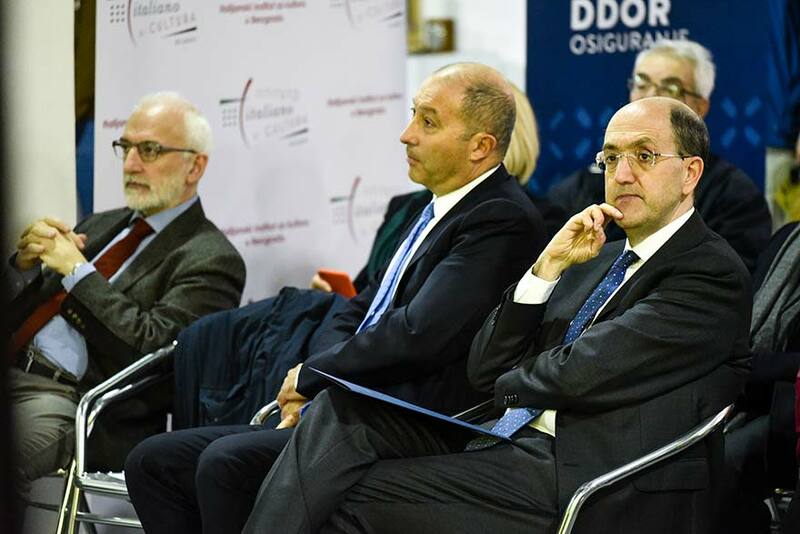 “Italy promotes design as one of the central aspects of the concept of Living the Italian Way,” said Ambassador Carlo Lo Cascio, “design and Italian architecture make the bridge between the world of art and the world of economics and industry, they are a symbol of excellence and represent the best of “Made in Italy”. 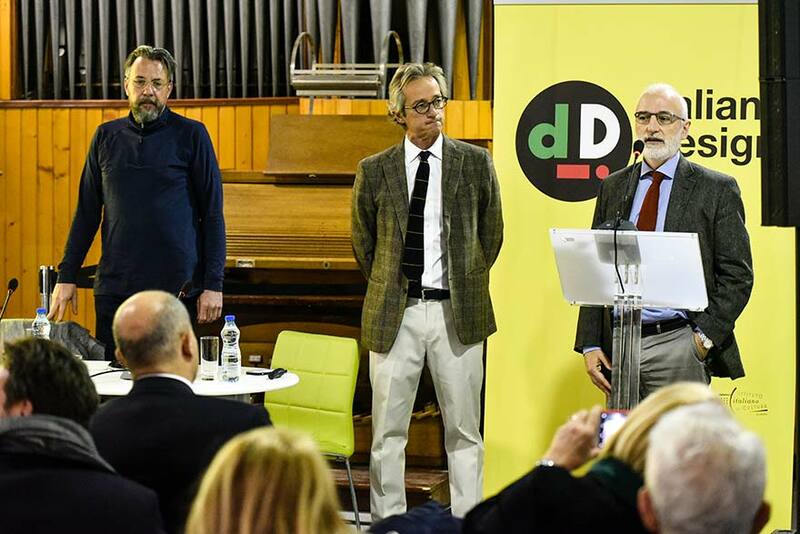 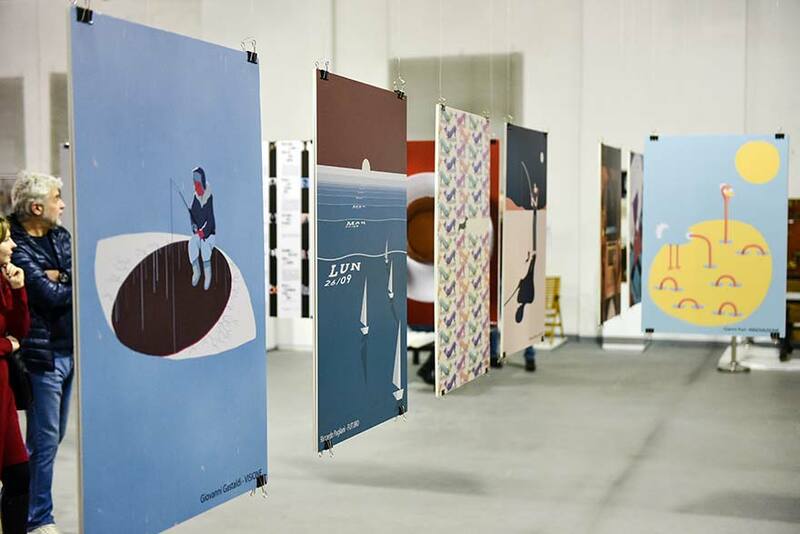 According to the Design Economy 2018 report, implemented by the Symbol Foundation, over 29,000 companies deal with design in Italy and generate a turnover of 4.3 billion euros (0.3% of GDP) with more than 48,000 workers. 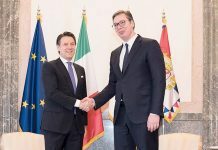 Italy is the first in Europe by the number of active enterprises in the sector, the second by number and number of registered drawings, and the third by the number of employees. 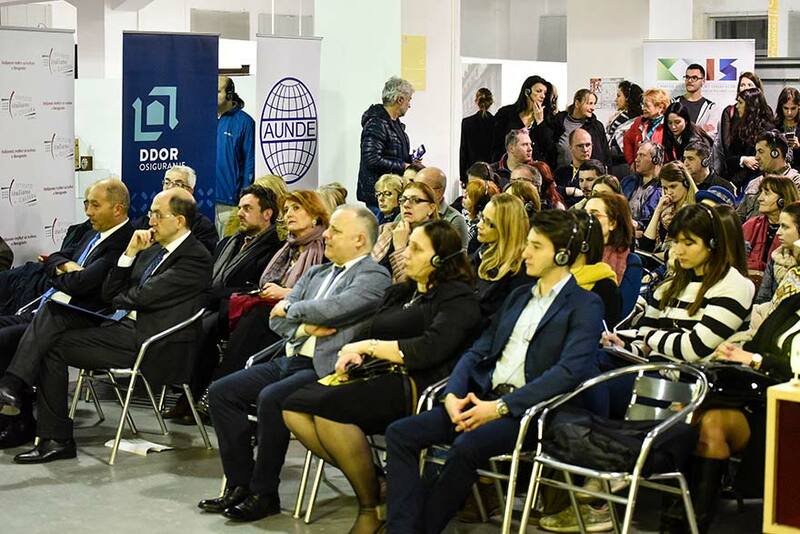 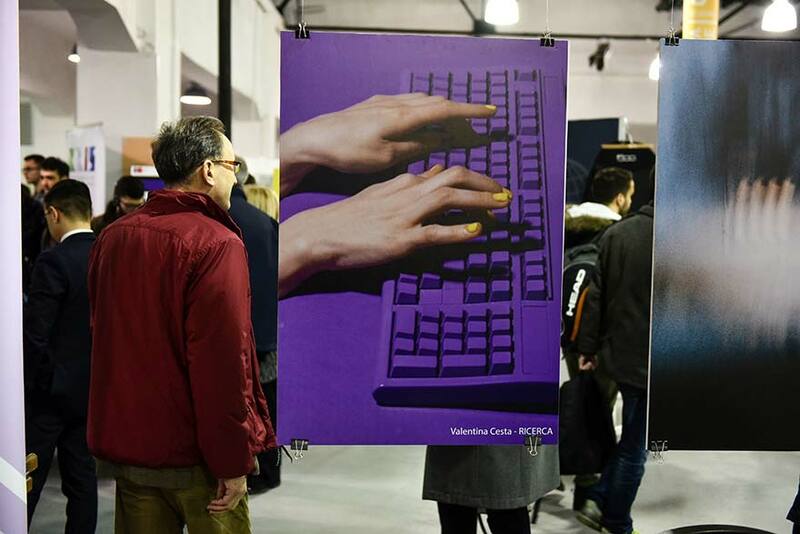 The 3rd edition of the Italian Design Day in Belgrade was supported by companies DDOR Osiguranje and AUNDE.